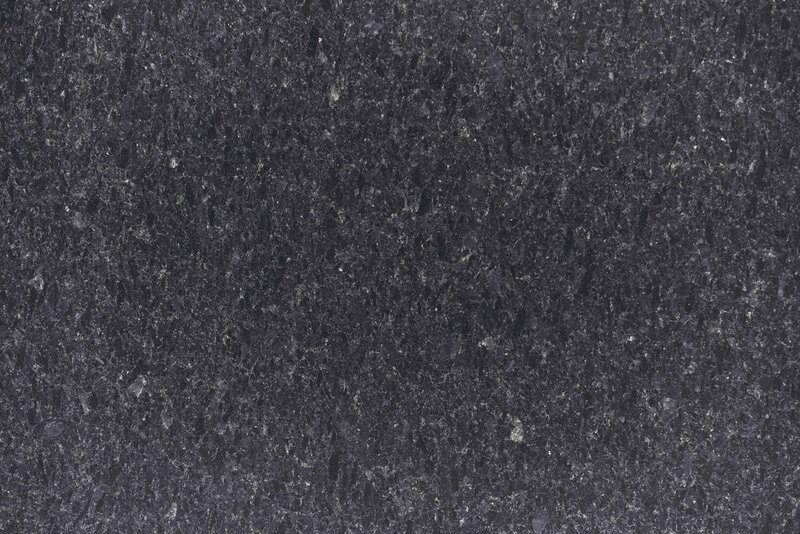 Minaco is a major producer and supplier of high quality commercial granite slabs in a variety of colours to both the local and export markets. Slabs are cut in 20mm, 25mm or 30mm thickness and further processed with polished, honed, flamed, brushed or water-jet finishes for architectural, industrial and commercial use. Minaco is the largest manufacturer of monumental granite slabs in Southern Africa, providing both local and international markets with 50mm to 500mm sawn and polished slabs, processed to exacting specifications as per specific requirements.